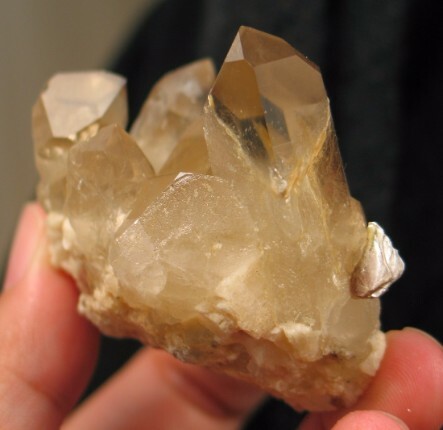 Smoky citrine is an amazing energy to work with as it covers the physical body yet pulls you towards more spiritual energy. This doesn't mean that working with these will make you overly spiritual, but more align your body with your "perfect" self. These spirits can help pull you out of yourself, allowing you to see the wider world around you. They help you to bring perspective into life, helping you roll with the punches more. Life is full of experiences, some good, some not so good. However the lesson is how you interpret these experiences, and what you learn from them. Smoky citrine helps you to grasp the lessons quicker, allowing you to move forward, instead of experiencing endless repeats. Mica has a reflective quality helping one see a reflection of that which is true. It can aid one to look in detail at a situation, and identify the areas of importance. It provides for self-reflections, and allows one to recognize that you see in people what you want to see, not necessarily what is there. It allows aids one to recognize the contrary characteristics of another which are within oneself, and assists one in acknowledging these traits. 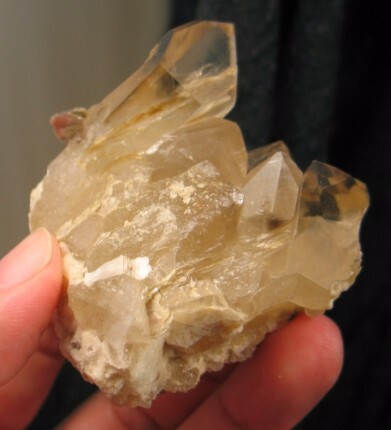 Mica can be used to diminish anger and nervous energy. It has also been used to treat insomnia and alleviate the excessive sleeping requirement of mononucleosis. 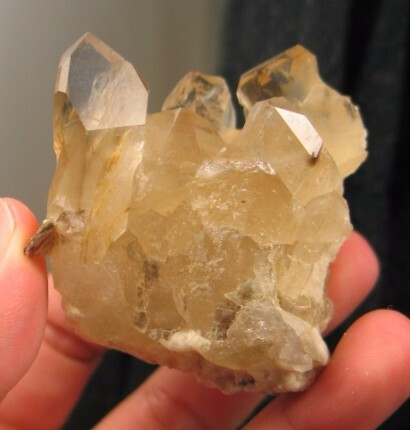 A cluster of crystals embodies group energies, fostering harmony, compassion and tolerance. Clusters in a public place help to balance chaotic energies, and can be especially beneficial to business and business meetings. In healing rooms they foster comfort and support. Clusters have an amplified energy that radiates in many directions. 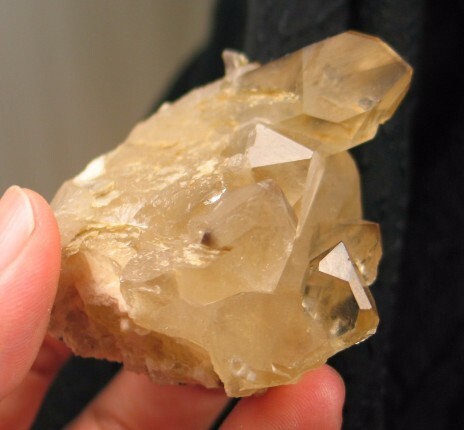 Smoky citrine crystals are quite beautiful in formation and energy and are an unusual combination. 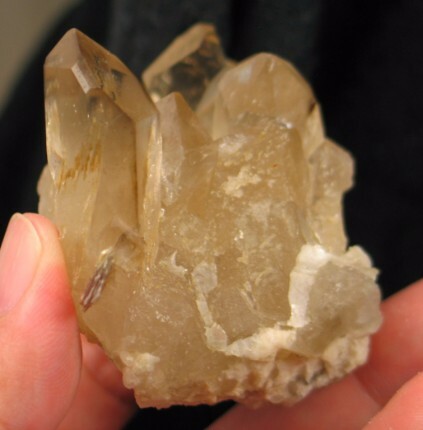 Smoky citrine crystals can occur as a blend of the two or as citrine with smoky phantoms. 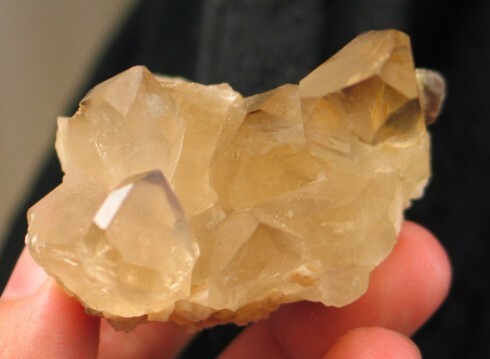 Citrine helps to maintain the clarity of energy, lifting the energy of smoky quartz up through your energy system. They are a powerful combination to work with when embarking on new ventures, especially in business. It helps to remove obstacles, keeping your spirits high during times of adversity. By stimulating your positive energies is helps you to quickly overcome your challenges and curb self-limiting thoughts and actions. 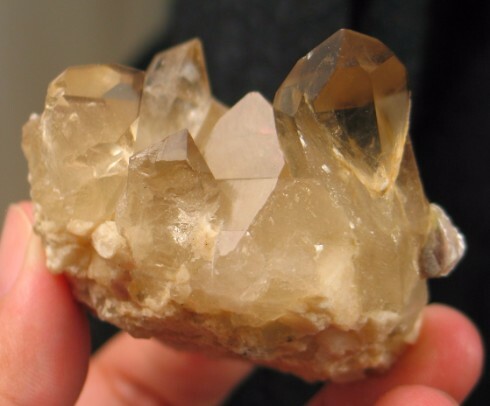 Continued work with smoky citrine helps to awaken the crown chakra and develop your intuition and other gifts.